Our tour starts at the Waitangi Wharf where the cruise ship tenders arrive. Our first stop is the Haruru Falls, a breathtaking waterfall, its name meaning "big noise". Back in the 1800's, more than 100 Maori villages lined the banks of the Haruru River. 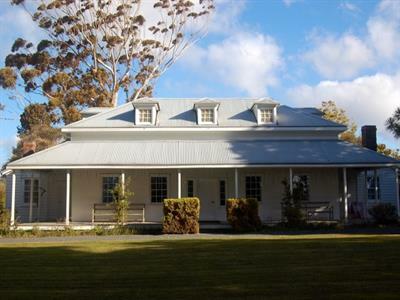 We then head north to Kerikeri which has a rich and colourful history. 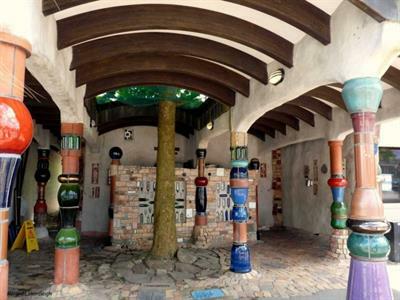 The region is also known for its successful horticulture and niche food products, so a visit to the Makana Chocolates factory is a must do activity. Try their hand made chocolates or perhaps an ice cream or coffee from their adjacent cafe. Next it’s to the site of the Kerikeri Mission Station, established in 1819 it is one of the first places in New Zealand where Māori invited visitors to live among them. Kerikeri Mission Station grew amidst a backdrop of tribal warfare and ever-increasing visits from foreign ships. A tour of the Mission Station is included in our tour today. One highlight is "The Stone Store" built in 1832. The Georgian-style Stone Store was originally a Missionary Society warehouse but assumed various roles including a trading post, library, barracks and boys’ school. It also served as a general store, a tradition that continues today in the atmospheric ground-floor gift shop. A browser’s delight, the shop stocks an amazing range of authentic goods reminiscent of those traded in the early 19th century. Museum displays can be viewed upstairs. 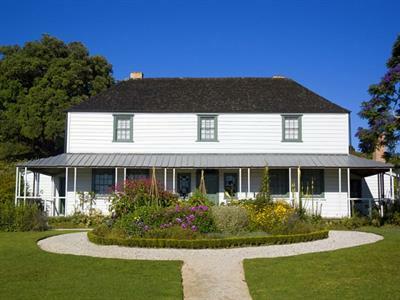 "Kemp House", set behind the Stone Store, is New Zealand’s oldest building being completed in 1821–22 by missionary carpenters and Māori sawyers. Kemp House is a family home of simple, Georgian design. It has changed little over time, despite bearing witness to many historically significant events, as shared by our guides on fascinating tours of the building. If your ships departure time allows, you could be dropped off in Paihia for sightseeing or shopping and then you can catch the free shuttle bus back to the tender wharf at Waitangi. 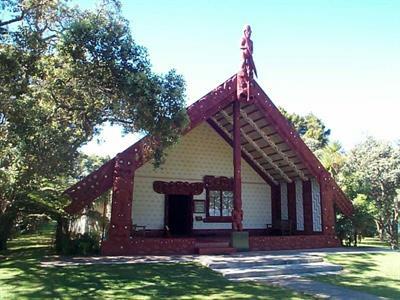 You can also leave the tour at the Waitangi Treaty Grounds, [extra cost applies] to visit New Zealand's most important historic site which is just a short walk to the wharf to catch the tender to your ship. New Zealand's oldest Oak Tree and Pear tree.